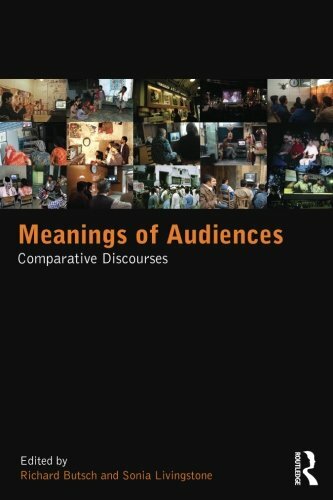 9780415827362 | Routledge, July 29, 2013, cover price $145.00 | About this edition: The concept of the audience is changing. 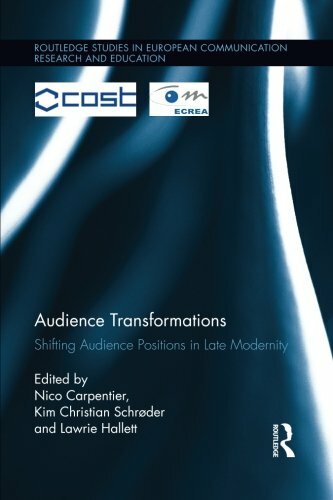 9781138100961 | Reprint edition (Routledge, September 16, 2015), cover price $44.95 | About this edition: The concept of the audience is changing. 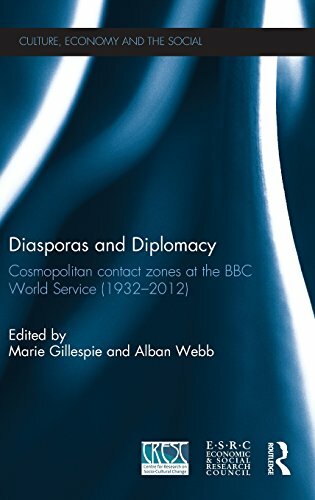 9780415508803 | Routledge, December 10, 2012, cover price $145.00 | About this edition: Diasporas and Diplomacy analyzes the exercise of British ‘soft power’ through the BBC’s foreign language services, and the diplomatic role played by their diasporic broadcasters. 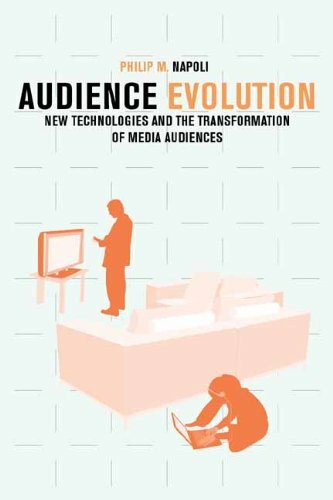 9780805855159 | Routledge, July 14, 2014, cover price $145.00 | About this edition: Mediated messages flood our daily lives, through virtually endless choices of media channels, genres, and content. 9781433123603 | Peter Lang Pub Inc, March 31, 2014, cover price $169.95 | About this edition: This edited collection comprises foundational texts and new contributions that revisit the theory of the «audience commodity» as first articulated by Dallas Smythe. 9781433123597 | Peter Lang Pub Inc, February 28, 2014, cover price $40.95 | About this edition: This edited collection comprises foundational texts and new contributions that revisit the theory of the Â«audience commodityÂ» as first articulated by Dallas Smythe. 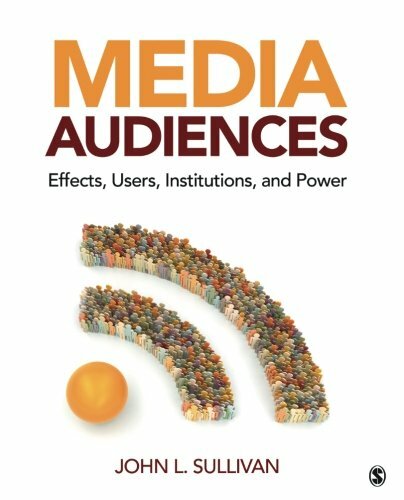 9780415837293 | Routledge, August 28, 2013, cover price $130.00 | About this edition: In today’s thoroughly mediated societies people spend many hours in the role of audiences, while powerful organizations, including governments, corporations and schools, reach people via the media. 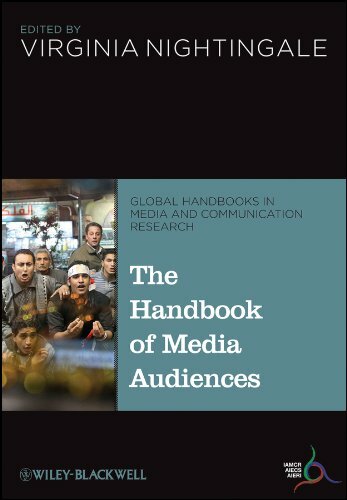 9780415837309 | Routledge, October 2, 2013, cover price $42.95 | About this edition: In today’s thoroughly mediated societies people spend many hours in the role of audiences, while powerful organizations, including governments, corporations and schools, reach people via the media. 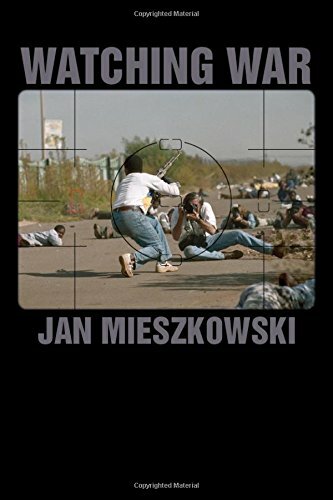 9781412970426 | Sage Pubns, October 23, 2012, cover price $81.00 | About this edition: Whether we are watching Tv, surfing the Internet, listening to our iPods, or reading a novel, we are all engaged with media as a member of an audience. 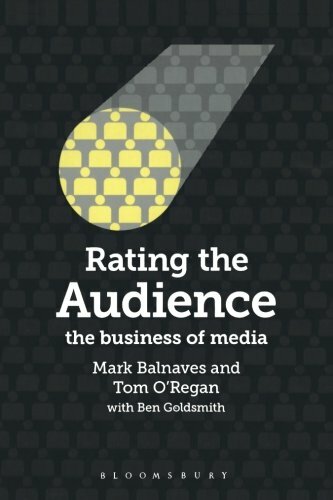 9781849663427 | Bloomsbury USA Academic, December 26, 2011, cover price $85.00 | About this edition: Knowing, measuring and understanding media audiences have become a multi-billion dollar business. 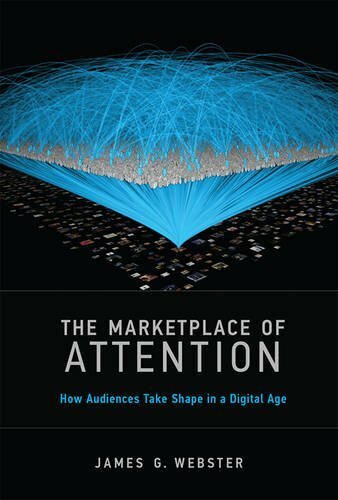 9781849663410 | Bloomsbury USA Academic, January 16, 2012, cover price $34.95 | About this edition: Knowing, measuring and understanding media audiences have become a multi-billion dollar business. 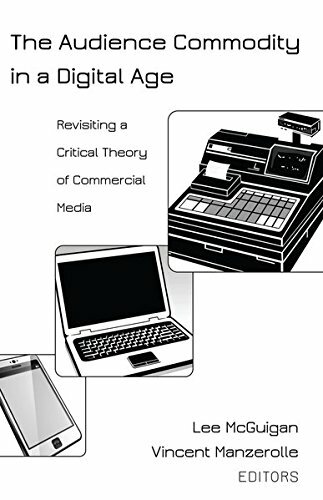 9780231150347 | Columbia Univ Pr, November 1, 2010, cover price $90.00 | About this edition: Today's consumers have unprecedented choice in terms of the technologies and platforms that access, produce, and distribute media content. 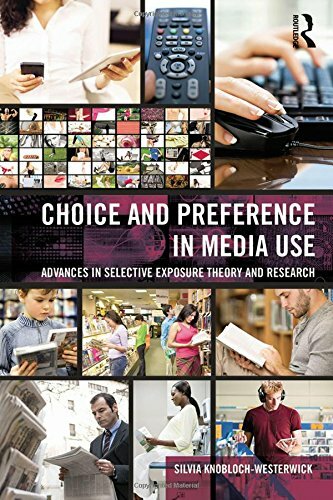 9780231150354 | Columbia Univ Pr, November 1, 2010, cover price $30.00 | About this edition: Today's consumers have unprecedented choice in terms of the technologies and platforms that access, produce, and distribute media content.